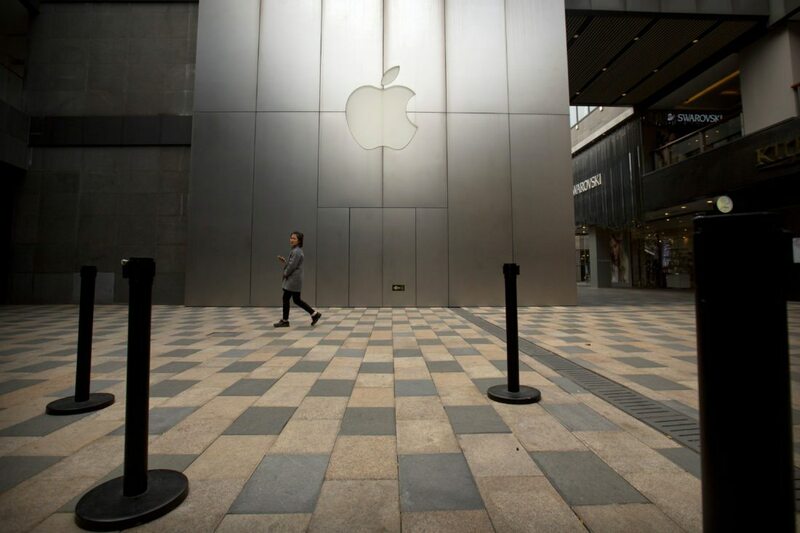 SAN JOSE, Calif. (AP) – Apple’s tax break on its overseas profits is turning into a $102 billion boon for shareholders. 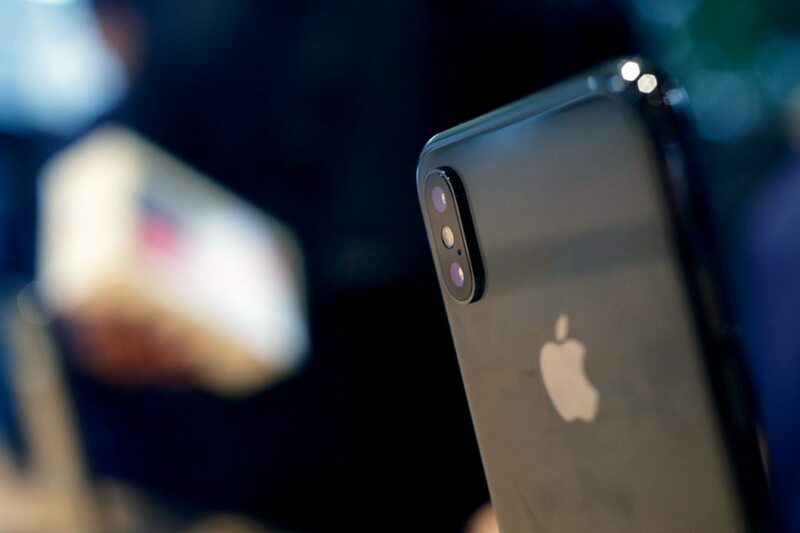 Apple also will spend $100 billion more buying back its stock, a move that will enrich shareholders by helping to drive up the company’s stock price. It also reduces the number of shares trading, which increases earnings per share – a key yardstick for measuring a company’s outlay.